Rice is the staple food of many countries across the world, especially in Asia, giving you the privilege of enjoying rice based foods from all across the world. So, here we look at a few rice recipes that are the unique specialties of various countries, across Africa, Asia, Europe, and America. Brown or white, long grain or short grain, almost all kinds of rice goes into preparing delicious food. This food crop is thought to have originated in Asia, which then slowly travelled overseas and around the globe. Today, every country has its own rice speciality. 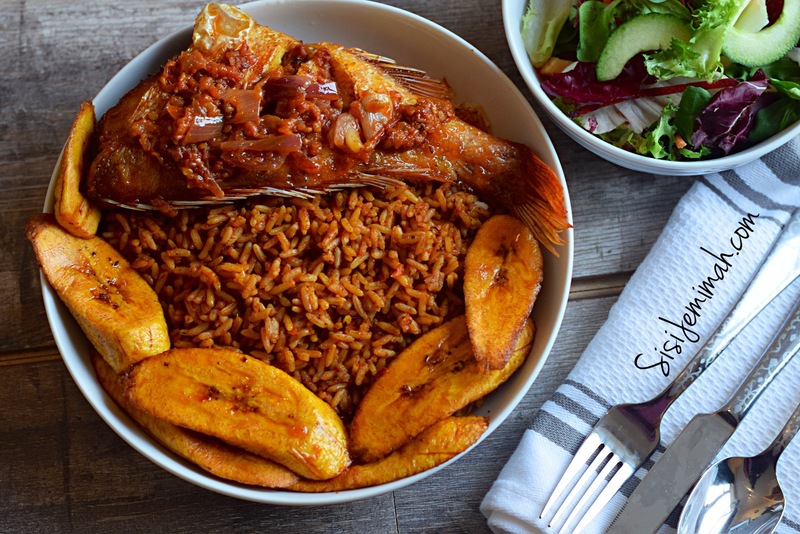 Jollof Rice is a popular rice preparation from West Africa. This rice dish is spicy and tangy, with rice, tomatoes and onions. The tomatoes give the dish its rich color and tang and a combination of spices and chilli peppers add zing to it. You can combine this with meat, fish or vegetables to create a filling meal. This is a Spanish rice dish, pronounced as pah-ey-ya. Although there are many versions of this dish, the Valencian Paella is considered to be the original recipe. The specialty of this Paella is the use of chicken and rabbit meat. The meat is browned in olive oil. Then the vegetables are cooked separately, typically green beans, artichokes and white beans. The browned meat is added and the spices are added, especially, rosemary and saffron. Rice is added to this and cooked till everything blends in and forms an aromatic and delicious dish. From China with love. This is a special dish cooked up and served during special occasions. It has a base of fried rice combined with a tasty gravy. This gravy contains meat, vegetables, soy sauce, and seasoning cooked in a wok. A spicy and sweet delicacy, this rice dish is the Indonesian version of fried rice. The dish makes use of ground spices and two types of soy sauces to lend it a rich flavor. While one is salty, the other soy sauce is sweet. Fried rice, steamed with ground spices, along with chopped vegetables, forms the base recipe and can be topped with chicken or seafood for different varieties. A popular Italian rice dish around the world, it requires special care to prepare. It uses a special rice variety called the Arborio rice, which is quite starchy, a reason why the rice isn’t even washed before cooking. The rice is cooked with butter and onions along with wine. Meat or vegetable broth is added gradually in stages to get the perfect flavor and texture, which is finished with Parmesan. This musical sounding word means “mixed rice”, a delicacy of Korea. Chopped and sauteed vegetables are cooked with rice and a chili pepper paste that adds flavor to the dish. Fried eggs or sliced meat are also sometimes added to this dish to make it a more filling, protein-rich meal. A rice dish from Singapore and Malaysia, it was originally inspired by a rice recipe popular in the Chinese Immigrant community in these countries. Rice is cooked with chicken stock and spiced up with ginger, garlic, and pandan leaves. The dish is then served with poached chicken and topped with sweet soy sauce. With so many rice dishes in the world, they can become very hard to resist for the rice lovers out there. If you’re planning on trying one of these, then why not get it delivered right to your house with the Swiggy app? How Many Of These 5 Noodles Did You Know About? Previous articleA Burger A Day Keeps You Happy Always, So Try These 10 Burgers In Chennai Right Away!